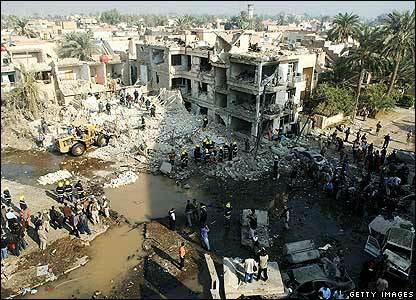 McCain Confuses Baghdad with Seoul Again; 5 Dead, 10 Wounded in Minibus Bombing; Do Ruling Shiites Want US Out? John McCain says that it isn’t too important when American troops leave Iraq, that the main thing is to ensure there aren’t troop deaths. He said that the US has troops in a lot of places, including South Korea. Then there is that, you know, problem about it costing $12 bn. a month to keep US troops in Iraq. That may be chump change to McCain. But most of us feel like we were sold a lemon on the pretense it was a Lamborghini and we aren’t making any more payments on it. There are also problems about that Korea thing he keeps trotting out. McCain doesn’t seem to follow the news too closely. I don’t think the South Koreans are very happy with the US these days, so maybe if McCain were more in touch he wouldn’t use an old Cold War analogy. 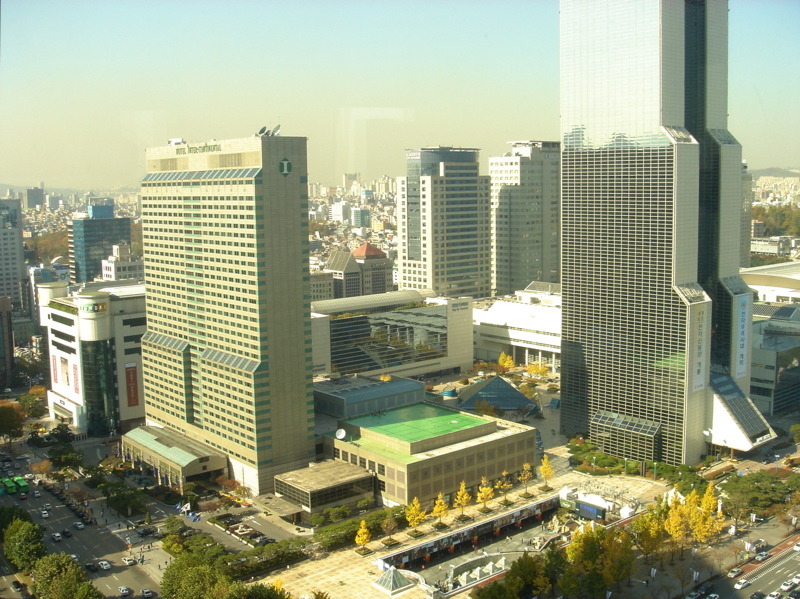 Do you notice how Iraq and South Korea are not actually very much alike? Do you really think they will become alike in the next 4 years? Could Republicans please stop using John Gaddis’s brain-dead “analogy,” which never made any sense to begin with? In any other city in the world, these two attacks (there was at least one more, plus 4 bodies found) would be front page news. And, note that even the report of them came from Iraqi police too afraid to give their names to the press! When police are themselves so insecure and exposed to reprisals that they they have to issue crime reports anonymously, it is not a good scene. Ned Parker of the LAT reports that some in the al-Maliki government–and senior members of the Islamic Mission (Da’wa) Party and the United Iraqi Alliance coalition of which it is a part– are seriously considering asking US troops to leave the country. They believe they can now handle security on their own, and that the Bush administration’s demands that they surrender a great deal of national sovereignty in the proposed Status of Forces agreement are unacceptable. ‘BAGHDAD – Five minibus passengers were killed and 10 wounded when a bomb exploded in the Kadhimiya district of northwestern Baghdad, police said. Earlier reports said it was a bomb inside a minibus. BAGHDAD – Two people were wounded when a roadside bomb exploded near a fuel station in Binoog district of northern Baghdad, police said. . .
BAGHDAD – A civilian was killed and seven were wounded when a roadside bomb exploded near a police patrol in [Karrada,] southwestern Baghdad, police said. [Some reports say the killed and wounded were police.] . . .
BAGHDAD: 4 unidentified bodies were found in Baghdad by Iraqi Police today. 1 in Amin; 1 in al-Obaidi; 1 in Washash and 1 in Hurriyah. . .
KUT – A roadside bomb killed two policemen and wounded four others while they were on patrol in Kut, 150 km (95 miles) southeast of Baghdad, police said. . .
FALLUJA – Police said they found the bodies of five men, shot and tortured, near Falluja, 50 km (35 miles) west of Baghdad. . .